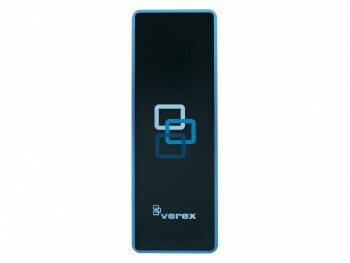 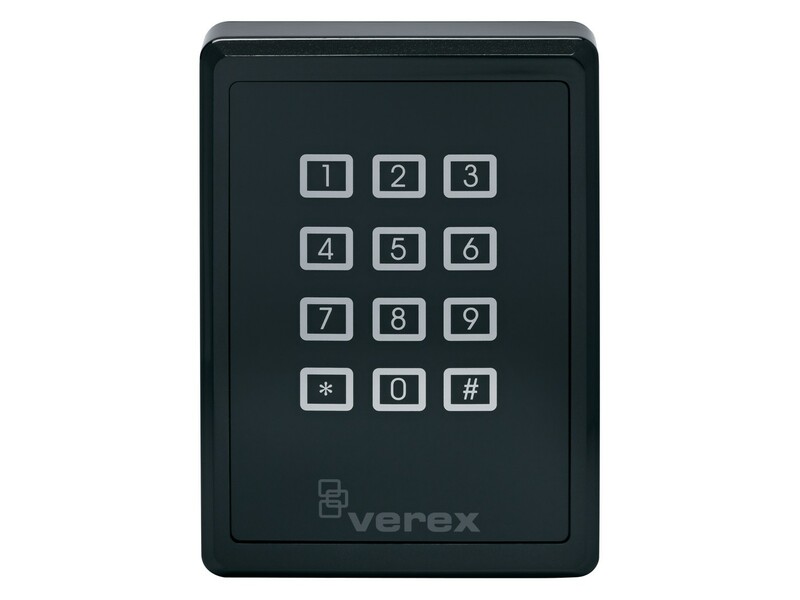 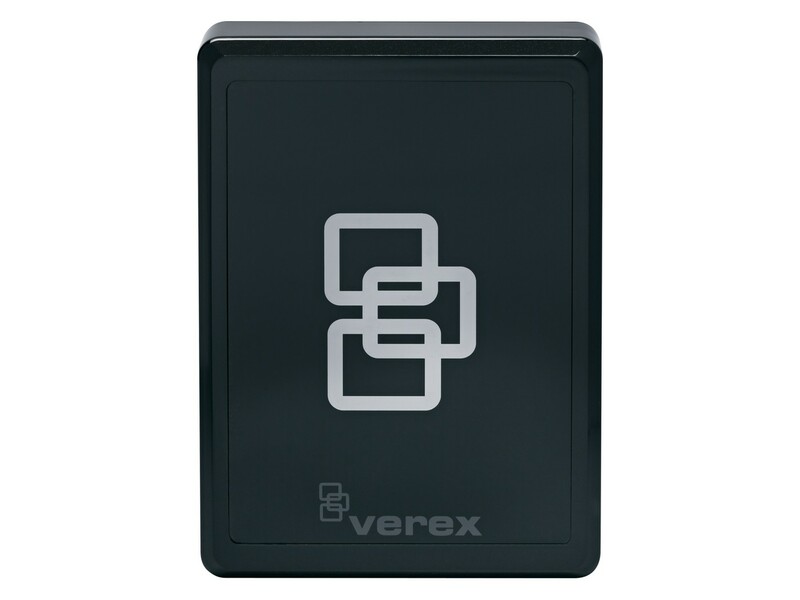 Verex MIFARE readers are able to read contactless smart cards, also known as MIFARE cards. 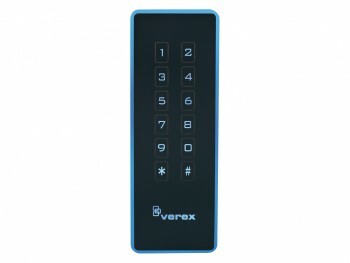 These cards allow for multiple applications on one card, such as access control, vending machine debit, library usage, university accounts and prepaid parking. 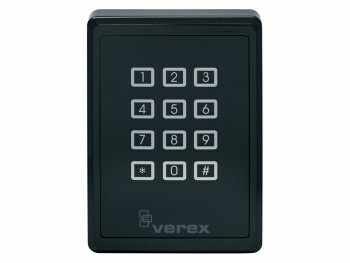 Verex also supplies MIFARE cards, available unprogrammed or programmed.